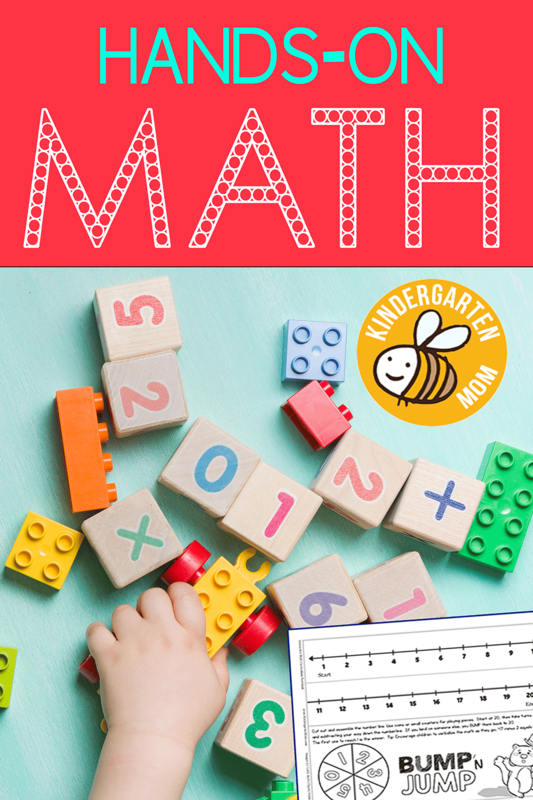 There are a number of simple and easy things you can do to make Math fun in Kindergarten. One of them is to include hands-on learning games in your lessons. 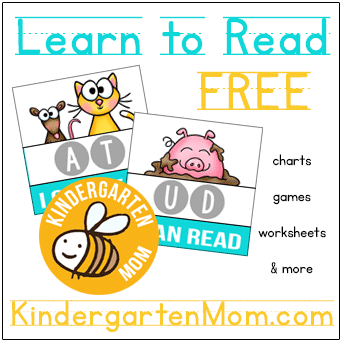 Here are 5 ideas for you to try with your kindergartener. Board Games – Pull out a popular board game such as “Candyland,” “Chutes and Ladders,” “Sorry,” or even “Hungry Hippos,” and watch as your child practices his/her counting and number recognition skills. 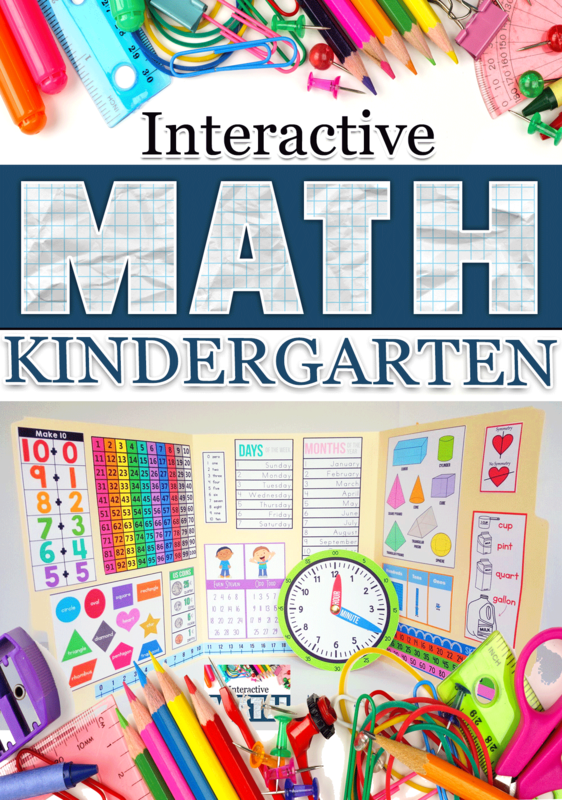 There are also commercially-made educational math board games such as “I See 10” and “Pizza Math” which you might enjoy together. Active Games – Get your child out of his/her seat and moving by playing an active game together. Sure, you could play the classic game of dominoes, but how much more fun to count how many dominoes you can build into a track to topple over! Draw a hopscotch game on your sidewalk and practice counting and number recognition. Skipping rope is a fun way to see how high your child can count. Independent Games – If your child needs to practice his/her number sequencing and ordering, then pull out a deck of cards and teach him how to play Solitaire. The classic game of Jacks can be played independently as well, and can help your child practice counting as well as hand-eye coordination. 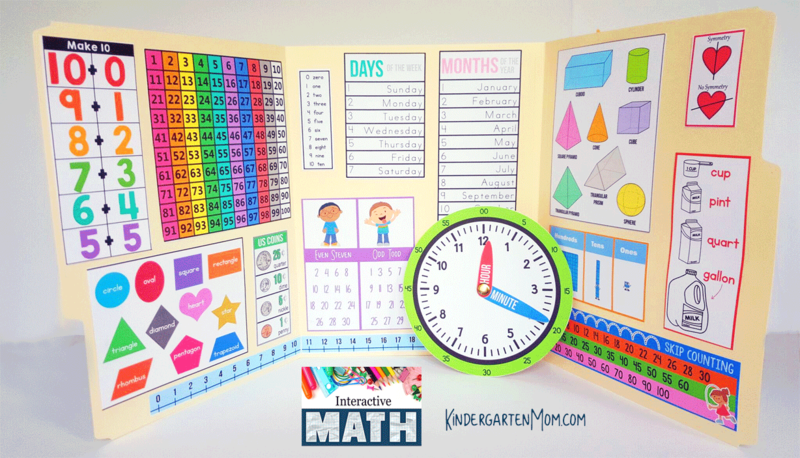 File Folder Games – For more specific skill sets such as addition and subtraction, measurement, shapes, or writing/spelling numbers and math vocabulary, your child might enjoy file folder games! 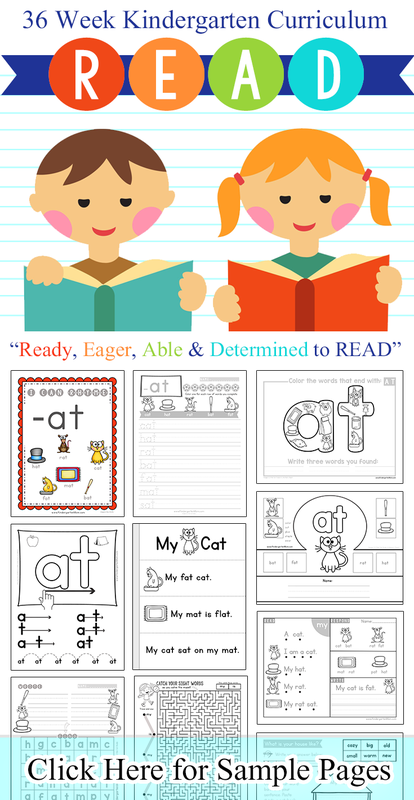 These handy games are available for free or for purchase online in printable format, or in the form of workbooks in which you cut and paste the game and instructions into a file folder. They are small and easy to store for multiple uses. 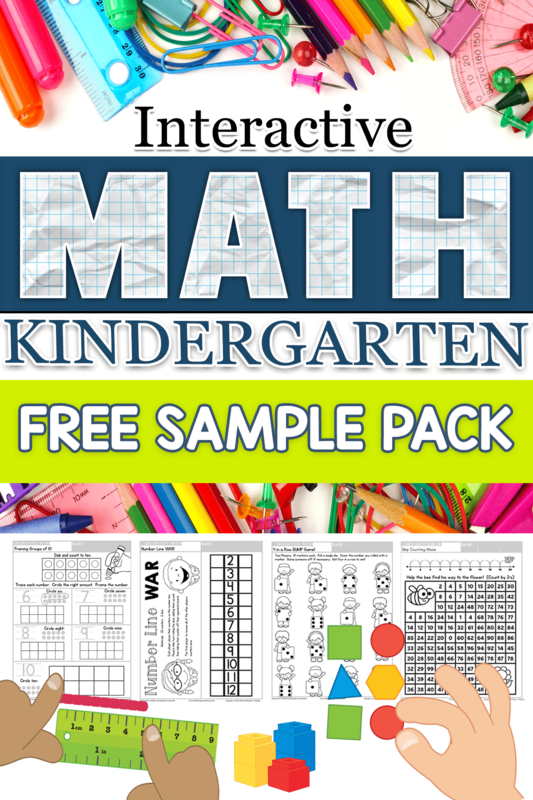 Find FREE Math File Folder Games Here. Interactive Notebooks – Interactive notebooks are similar to file folder games, but are more general and larger in scope. 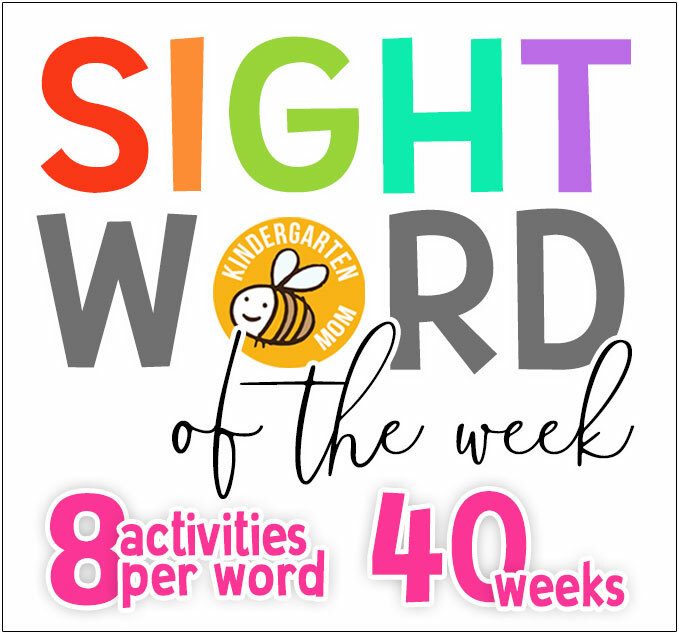 They act somewhat like a form of notetaking, in which children color, cut and paste rules and reminders for each skill set they are learning. 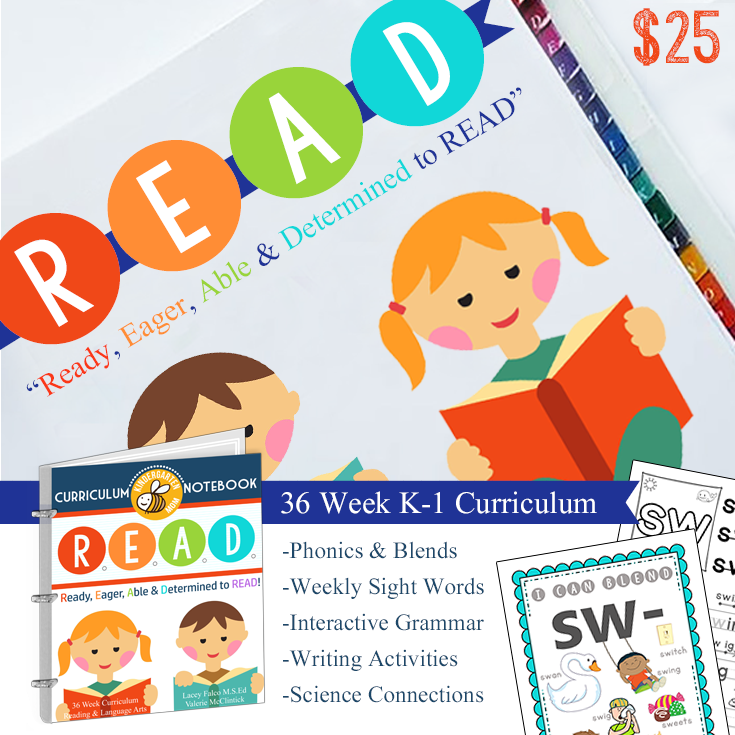 The notebooks include features that are movable, removable, and manipulative – hence the name “interactive.” They serve as a reminder of skills for students to reference all year long. Math can be fun! 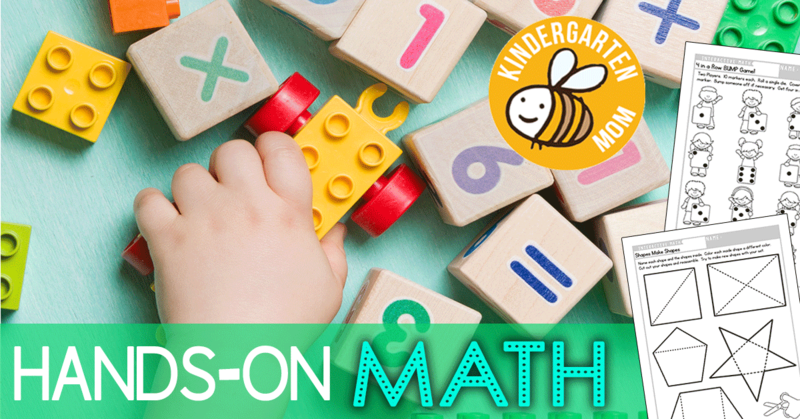 These 5 hands-on learning game ideas will keep your kindergartener excited about Math. The next time he/she begins to complain about completing another Math worksheet, take a little break and throw in one of these tricks to make the time fly by.